Visit us on Facebook, Twitter or youtube for news, updates and more. 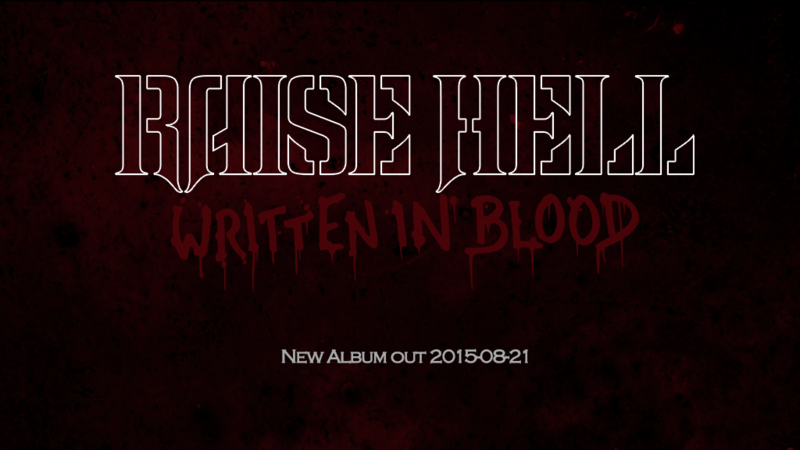 © 2015 Raise Hell. All rights reserved.